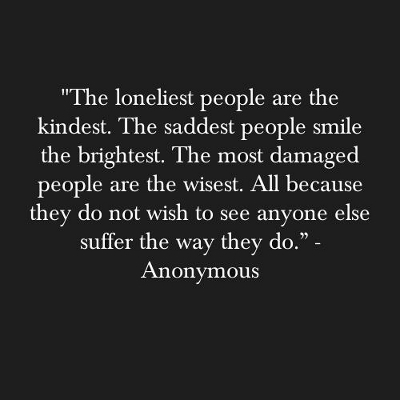 All because they do not wish to see anyone else suffer they way they do. An almost legendary symbol in some of the older movies was the light left burning in the window as a silent messenger to tell an estranged loved one that he or she was welcome to come home. A modern variation of that theme is the popular song from the 70’s, “Tie a Yellow Ribbon.” But this theme is much older than that. God lit a light in his “window” nearly 2000 years ago. God threw a party at his Son’s birth, and sent out two different invitations. The first took the form of an angelic band sent to bring the happy news to a group of Jewish shepherds. God’s chosen people, the Jews, we’re being told of the coming of their long-awaited Messiah. But the rest of humanity, the Gentiles, were not excluded from the festivities. The second invitation, a star in the heavens, bore silent witness that God had kept his promise to them as well. That star truly was the light in God’s window. Its message should not be lost today amidst all the man-made glitter of this season. Its message should especially not be ignored by Christians. Our loving Father in Heaven is still waiting to welcome the prodigal son (or daughter) home. As he did 2000 years ago, God is still welcoming both strangers and wayward sons alike to come home. Christmas is a time for unbelievers to come and adore Him, and embrace him as Lord and Savior. But it is also a time for Christians who have left their first love relationship with Jesus to return home. A birthday party is not much fun to attend if you’re not on speaking terms with the guest of honor. As he promised, Jesus is ready to forgive and receive those who will truly repent and ask his forgiveness. If this is your situation, you have everything to gain by coming home. If it isn’t, then why not share this message of hope with someone who needs to hear it? The light in God’s window is still lit!